Been wanting to see this one since the trailer came out months ago. Made it to the movies this past Thursday. Did not disappoint! 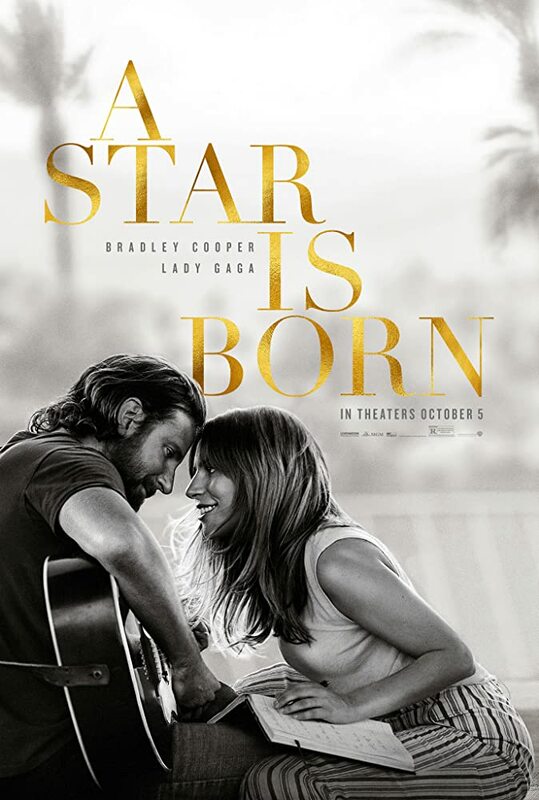 Bradley Cooper and Lady Gaga were awesome; bet the sound track will be one to keep handy... easily makes the First Date Movie rating! 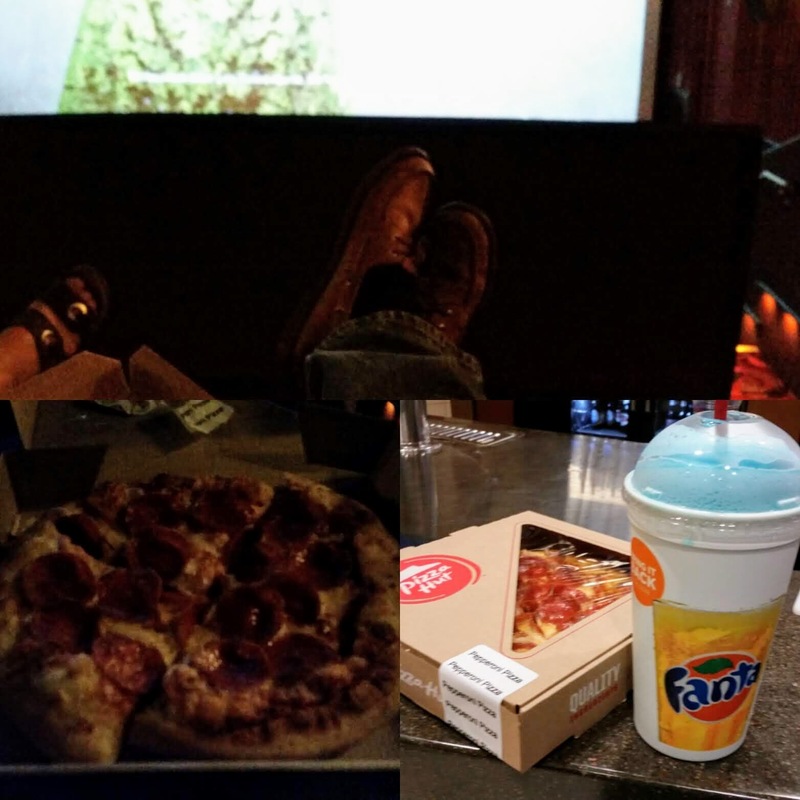 PS: Icee and Pizza... perfect combo for dinner and a movie!